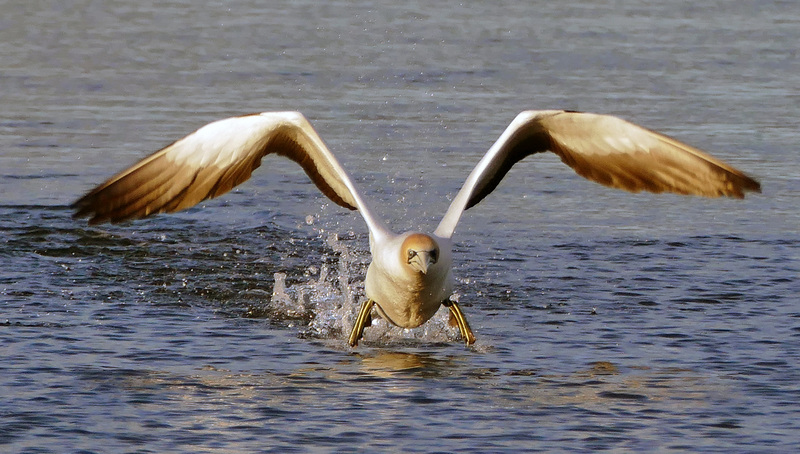 Free Photo of Australian Gannet taking flight from water. Photo by Bernard Spragg. NZ.